was written by the Rev Richard Neville Rendell who was the Rector of St Michael’s Church, Lavendon, 1945-1950. 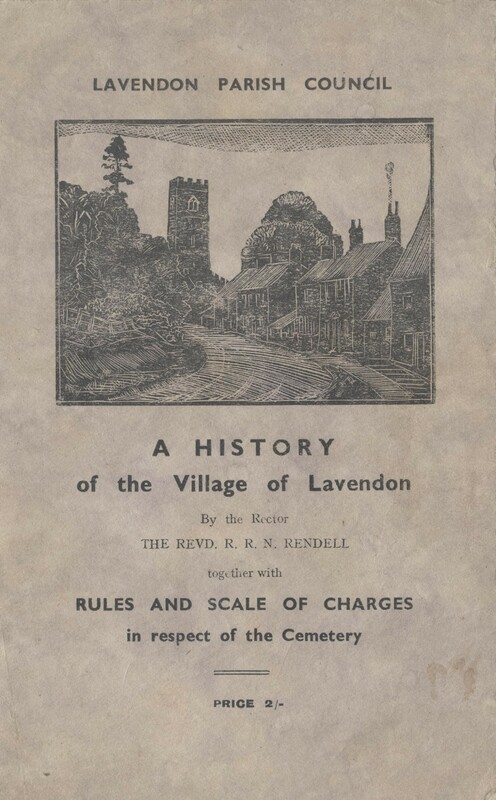 The booklet was published by Lavendon Parish Council circa 1947. Click on a thumbnail below to see a full-size page, then click next or previous.